Check Instagram for all the amazing photos coming in from around the world for Slow Art Day 2016 – https://www.instagram.com/explore/tags/slowartday. 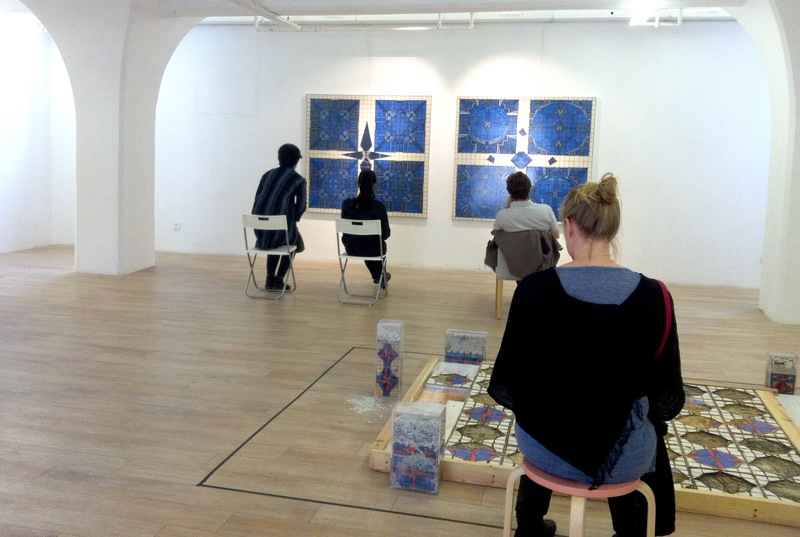 We had a wonderful experience with Shanghai artist Li WenGuang in attendance. We asked the artist to speak to us AFTER we had an extended encounter with his artworks. He was so interested in our unfiltered experience with this works. The 1933 Contemporary Gallery features young, undiscovered talent like Li WenGuang. It was a GREAT event in Shanghai once again – we were all entranced.